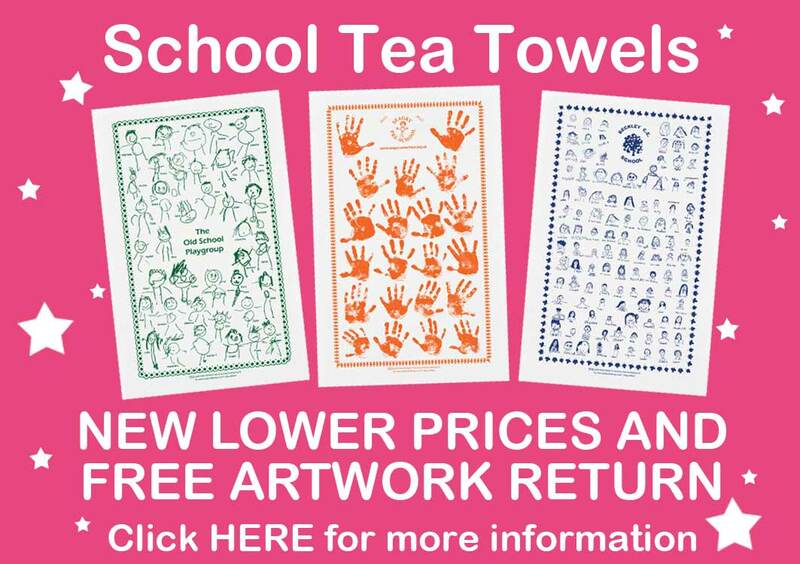 We are suppliers of Fundraising Products for schools which include our best selling School tea towels and our ever popular school Christmas cards. 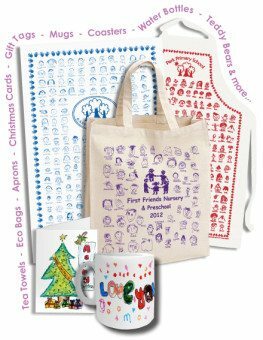 We also offer a fresh range of school fundraising ideas which include Eco Bags, self portrait aprons, mugs, coasters, place mats and much more. Class Fundraising can help you to raise money by providing you with many fundraising ideas and the items needed to help raise the money. We provide you with innovative ideas to help you raise money with something a little bit different than the usual ideas. We offer mugs, printed tea towels and Ego Bags. 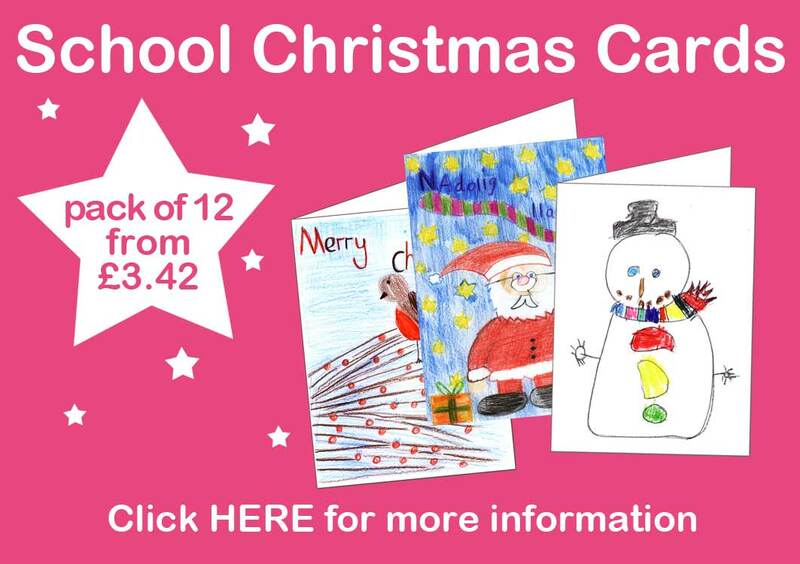 We can supply you with Christmas cards that can have the child's very own design on which is bound to appeal to parents and other family members. 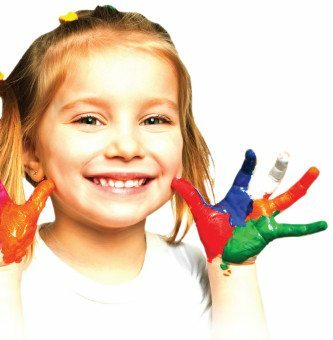 Our main aim is to help you raise money for your organisation therefore we have a unique educational fundraiser range that combines some traditional fundraising ideas with some more unusual ideas that would be great products to sell and raise money as they are items that would be of interest to both the pupils and their parents. Our dish towels are very popular all year round and make a fantastic keep sake for parents wanting a permanent reminder of their child's academic year.